Manuals are an effective multipurpose tool to organize a large quantity of information into digestible segments. From HR handbooks to new employee training guides and everything else in between. 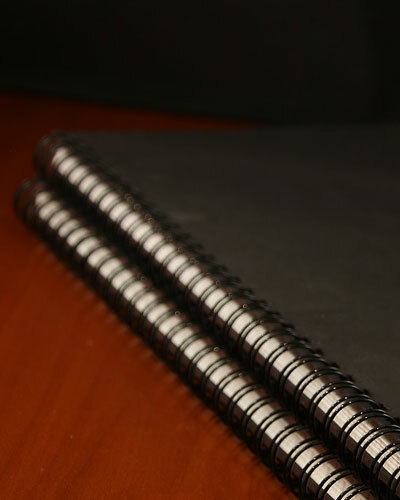 Manuals can be customized to meet your specific need. There are lots of customization options to select from. Trust us to exceed your expectations and deliver a finished manual presentation of which you can be proud. Contact our talented team of professionals to see how we can fulfill all of your business needs.